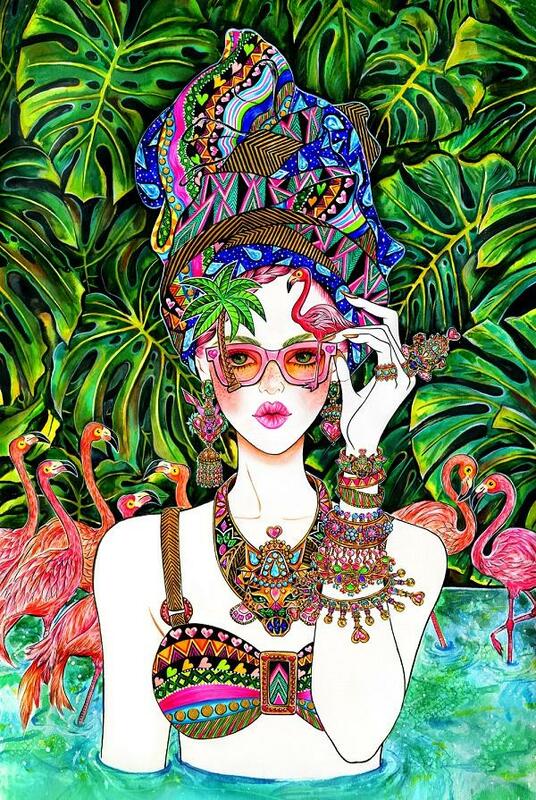 Sunny Gu is a China born illustrator who has been based in Los Angeles since she was 13. 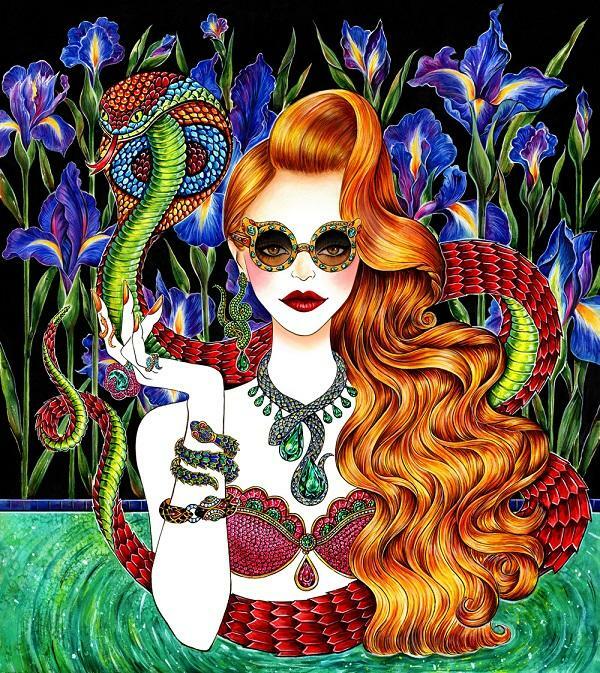 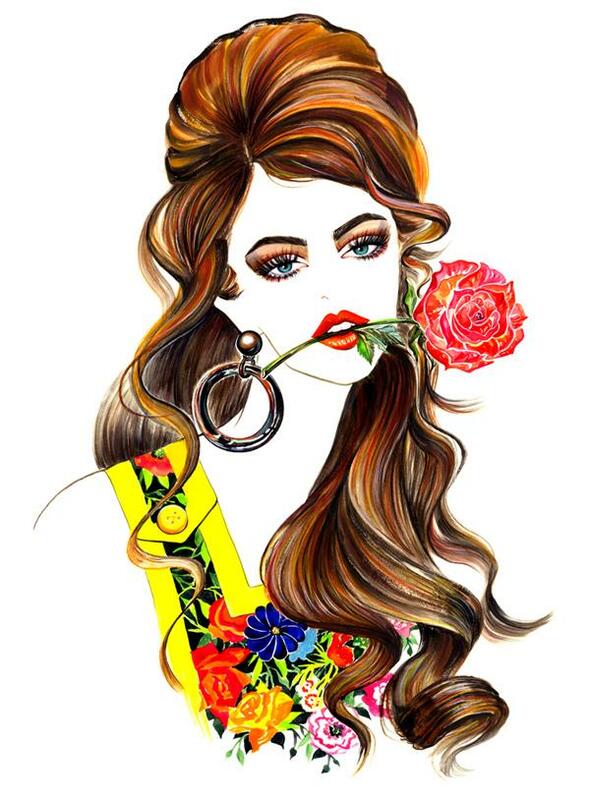 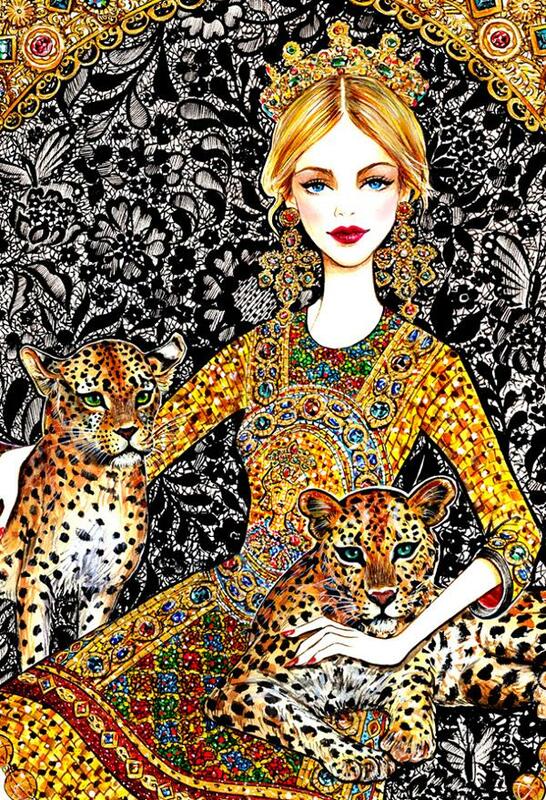 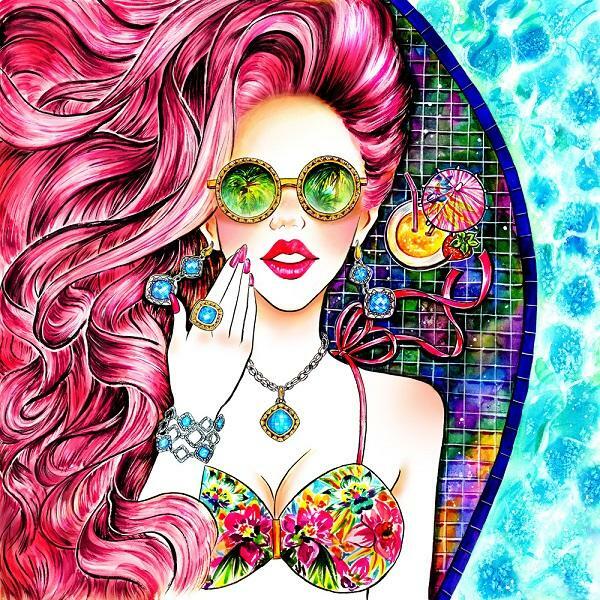 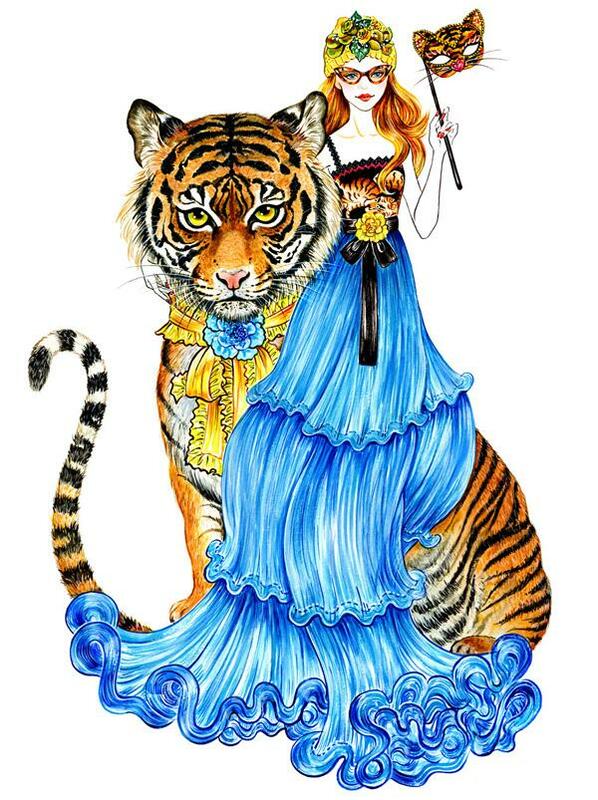 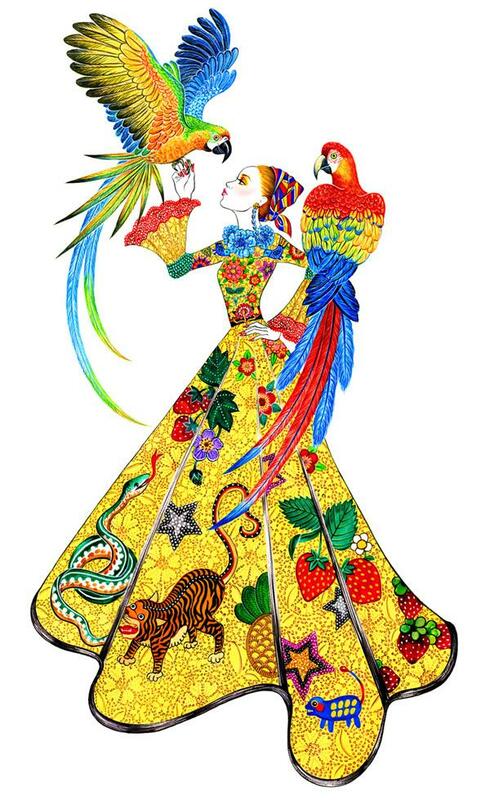 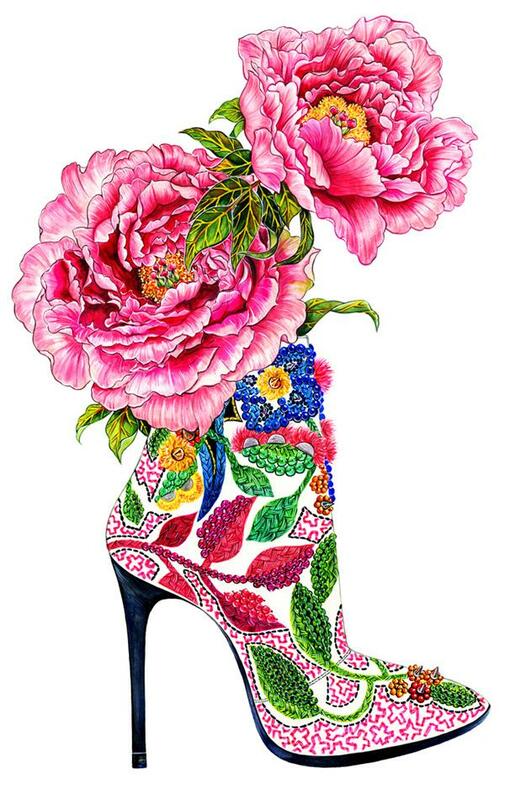 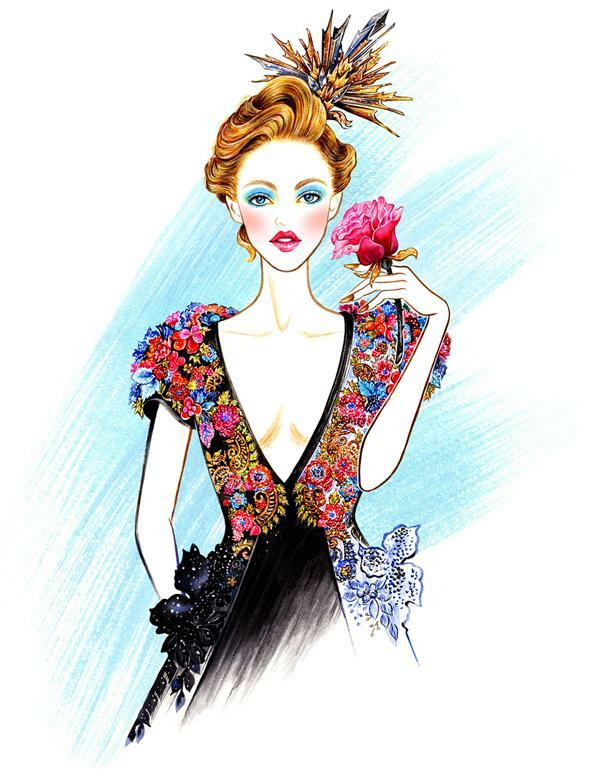 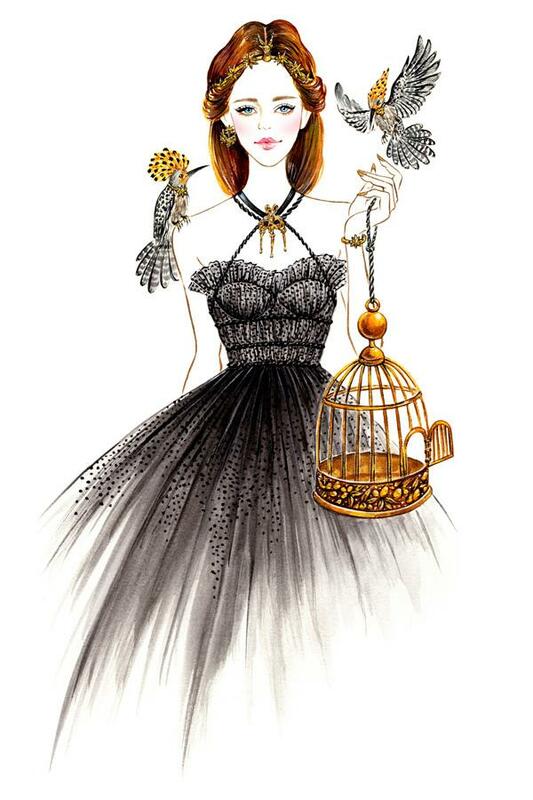 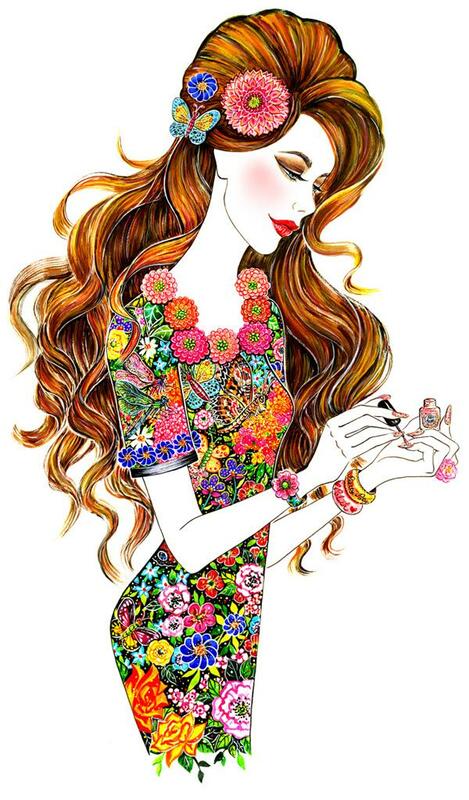 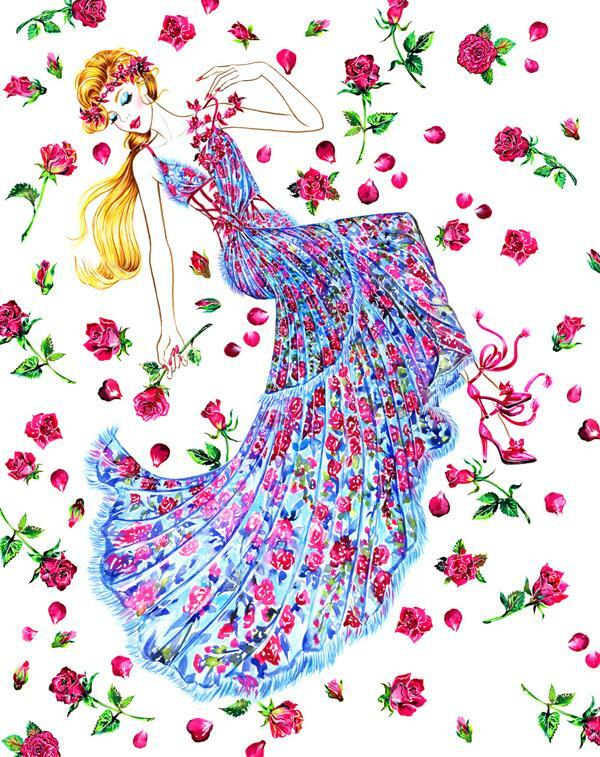 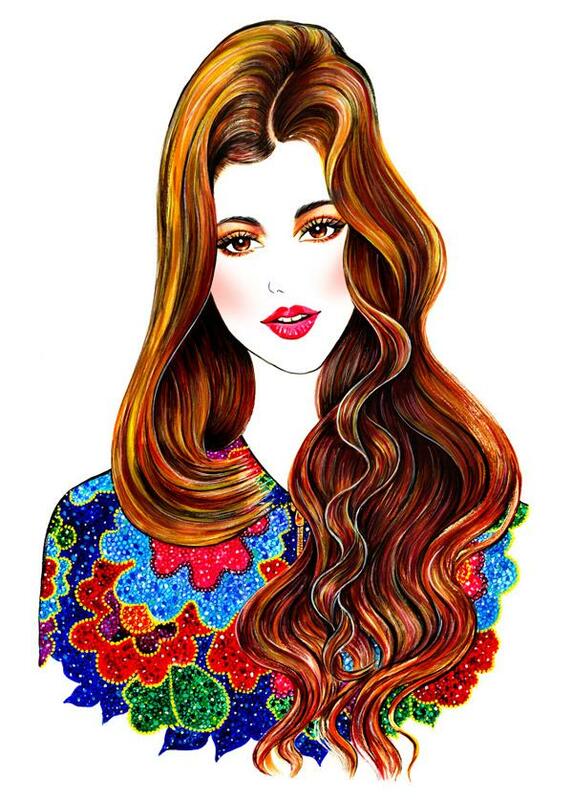 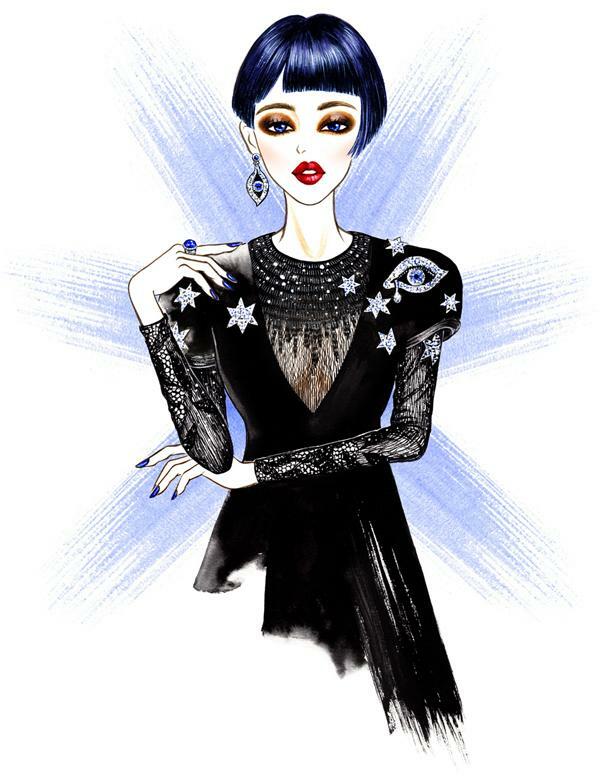 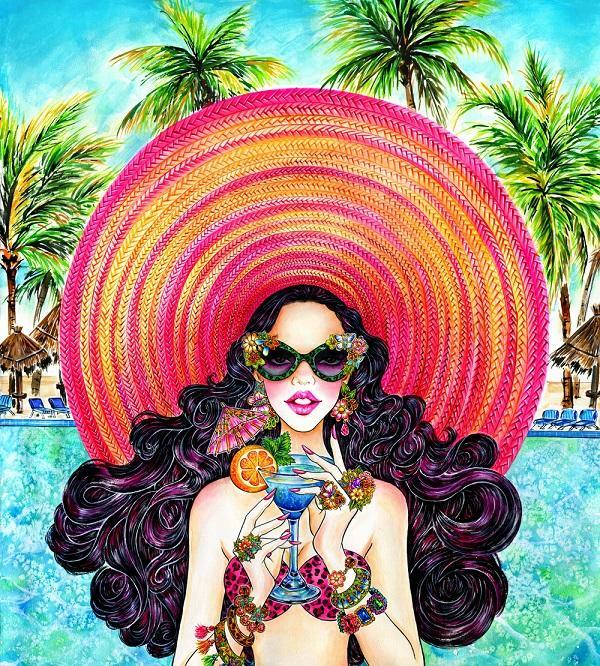 Sunnny loves to discover beauties in everything in life and capture them in her fashion illustrations. 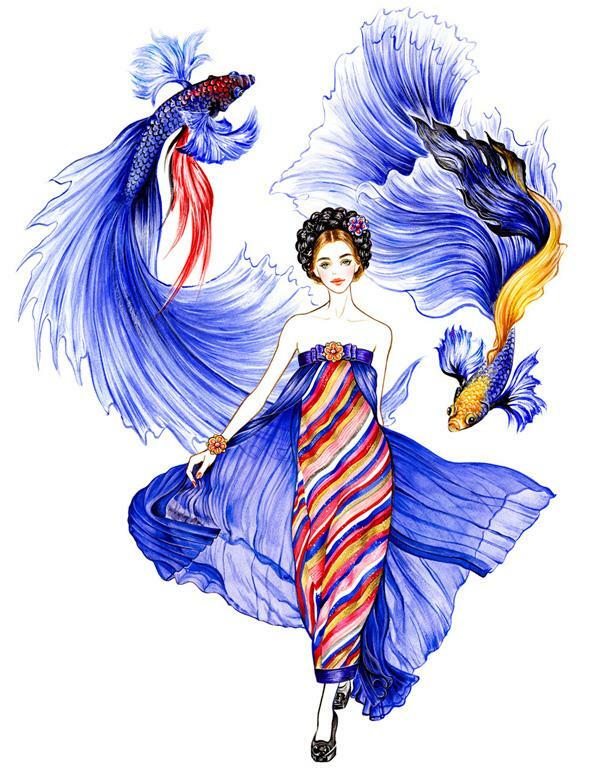 Sunny’s works are always full of vibrant colors, rich details and delightful feelings, in which most of them were painted in watercolor.